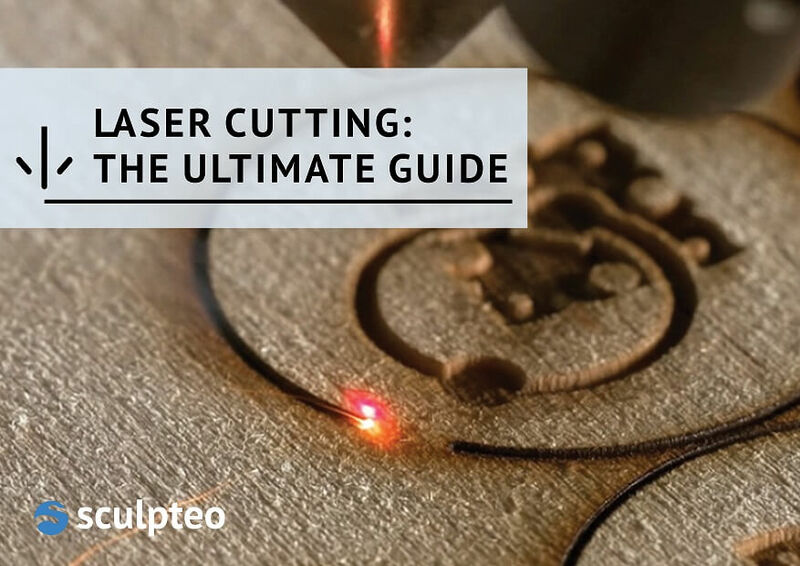 We present you our ultimate laser cutting guide! 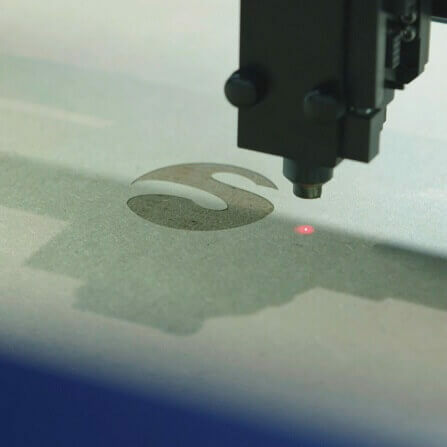 In this laser cutting guide, you’ll learn what is Laser Cutting, the origins of it, how does a Laser Cutter work, and applications of this technology. Download our free ebook right now! Where do lasers come from? Why are they used as cutting tools nowadays? Let’s explore the invention of lasers, from the first MASERS to the extremely powerful new lasers, used for tooling, drilling and cutting strong materials such as titanium! 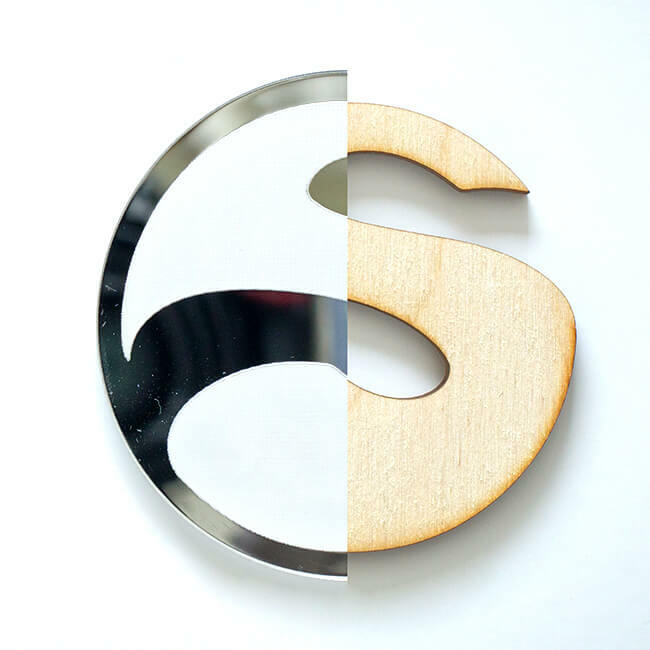 Sculpteo’s laser cutting guide is also here to teach you how to turn your designs into objects, thanks to a complete list of the materials you can laser cut, and a description of our own online laser cutting offer with more than 60 material options. And don’t forget to read our specific guidelines to create your vector file, enhance it, and advance it! Our tutorials and unique online tools will help you make the most out of laser cutting. To help you learn more about Laser Cutting, we keep creating various resources for you. For instance, do you know that we have a blog? 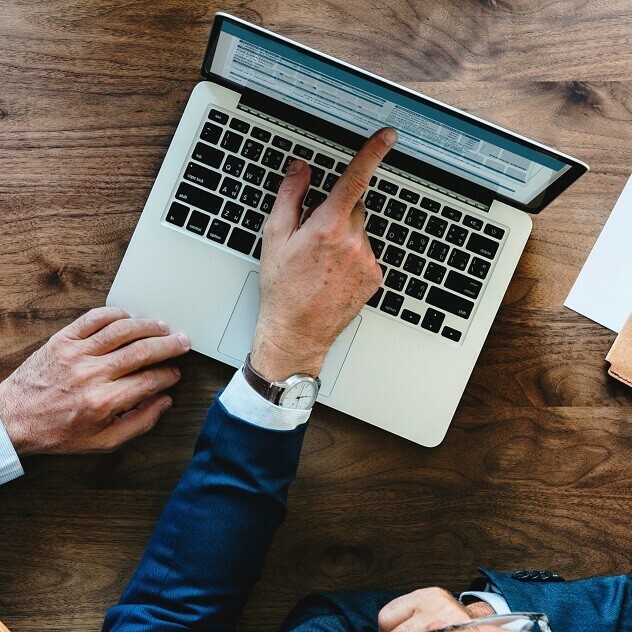 Our blog posts cover different subjects surrounding the Laser Cutting and 3D printing business. 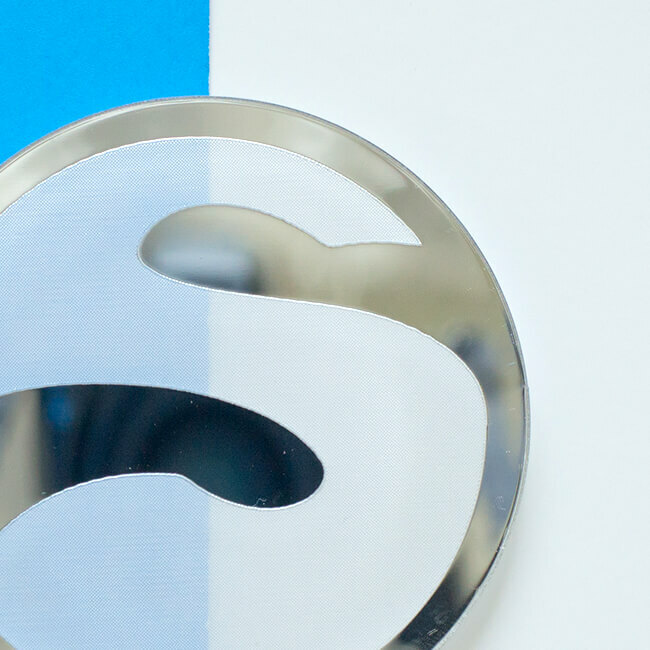 You can subscribe to our weekly newsletter and receive all the news about Laser Cutting and 3D printing.